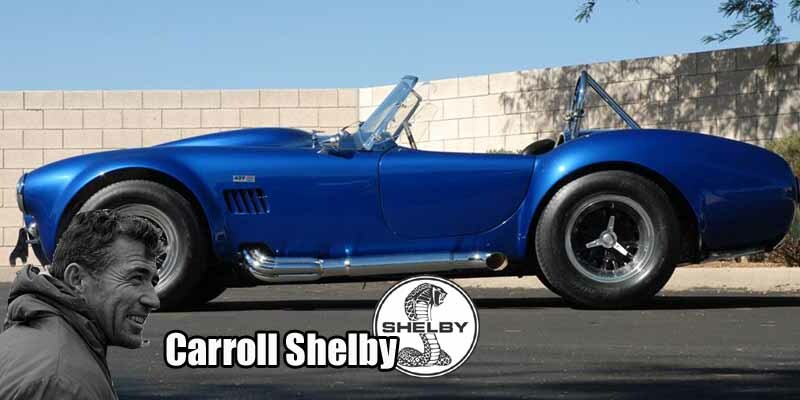 Forced to quit racing due to a heart condition, Carroll Shelby never was that kind to his ticker. Witness his 1966 twin-supercharged 800bhp Cobra Supersnake. Two were made: one for Carroll (just sold for $5.5m), another for Bill Cosby, who found it so terrifying he built an entire stand-up routine around it.